All biological entities are designed to regenerate, rejuvenate and procreate. So, when one picks an apple from a tree, they will find that two more have grown in its’ place next season. And when one weeds the garden, they soon find out that not only have the same weeds returned, but there are new ones sprouting up all over. And, if I cut my finger, it heals. That is, my finger is restored to its’ original condition without a break in the skin. Cells derive all of their nutrients and expel all of their wastes into this fluid or matrix. All of the input into this matrix comes from the arterial system, that is, the system of blood vessels that exit the heart and are, therefore rich with oxygen. 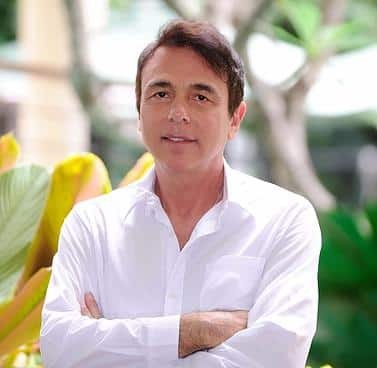 Having circulated through the liver, this blood also contains substances that had been ingested and digested, some of which are nutrients and unfortunately, much of it is toxins. 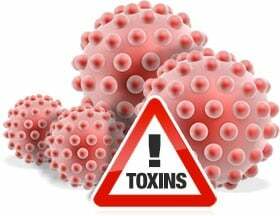 Toxins can very generally be defined as substances, which cannot be used by the body and must be eliminated or they will interfere with metabolism and result in impaired functioning or death of the organism. Some toxins may require years to produce impairment, such as cigarette smoke or non-human food (typical Western diet) while other toxins can result in demise of the organism rather quickly. For example, the Black Mamba snake has a mortality rate in humans of 100% within 15 minutes to 3 hours if no anti-venom is administered. When this shift to anaerobic metabolism occurs, the cell undergoes many adaptive changes to accommodate the new metabolic requirements by modifying its’ enzyme systems which, in turn alters its’ shape or form. Hence, when viewed with a microscope, these cells appear quite differently than normal cells and pathologists can easily identify them as “cancer”. If the cells failed to transform their metabolism, they would have died. So, a breast might turn black (necrotic) and literally fall off and the same would happen with parts of the colon or prostate or pancreas or wherever “cancer” might form. Necrotic cells are food for microorganisms. 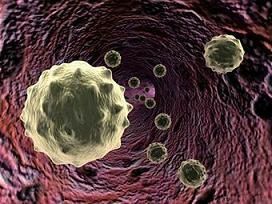 These conditions then result in an environment, which produces serious infection,which soon enters the blood, producing sepsis, or blood poisoning. If the sepsis is severe enough, death is certain. 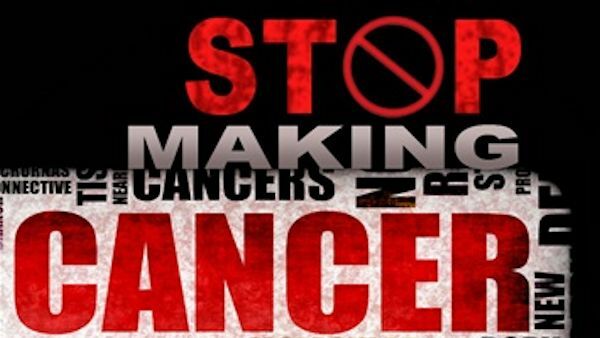 What we are calling ‘cancer’ then, is the body’s last and heroic effort to save us from sure death. How do we stop making cancer? 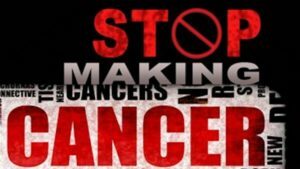 It is easily understood but it is a little more difficult to actually do because stop-making cancer involves changing our lifestyles radically. For some, this is easily done while for others it is the most difficult thing they have ever done. But when “cancer” knocks at your door, you soon realize that it is, actually God’s divine tap on your shoulder suggesting that you change the path you are on. It is an offer most of us can’t refuse. 4) Read about health and healing of the body and mind and spirit… do not read about disease (at least 30 minutes). 13) Laugh … belly laugh, if possible a few times a day. 14) Be kind … if angry, go sit and breathe deeply or, if necessary go somewhere and scream and bang a stick and then go breathe deeply and slowly and meditate for 5 minutes. 18) Fast 10 to 14 days four times a year at the two solstices and equinoxes. So, March 21, June 21, September 21, and December 21. The fast should be 10 to 14 consecutive which include the 21st of those months. You can also read more about diet and fasting. 19) The order of importance with regards to eating healthfully: Volume, frequency and quality. Therefore, do not eat until full. Eat, at most, twice per day and skip a day once per week. Quality food is organic, fresh and ripe.